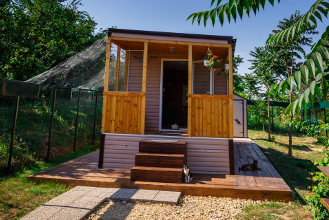 A six hectares area, located on the hills near Cernavoda, surrounded by vineyards and boasting a marvelous landscape on the Danube River. 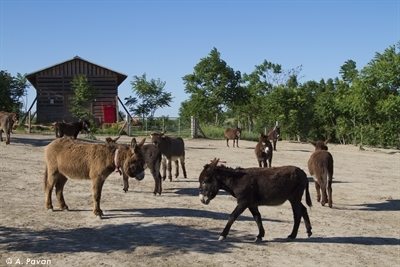 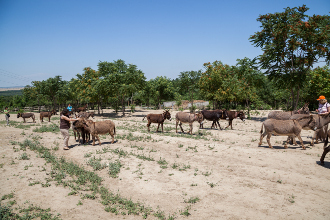 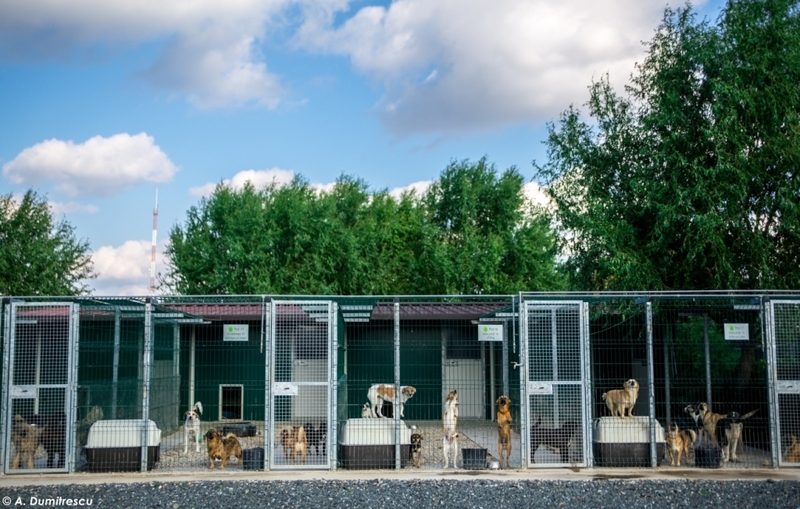 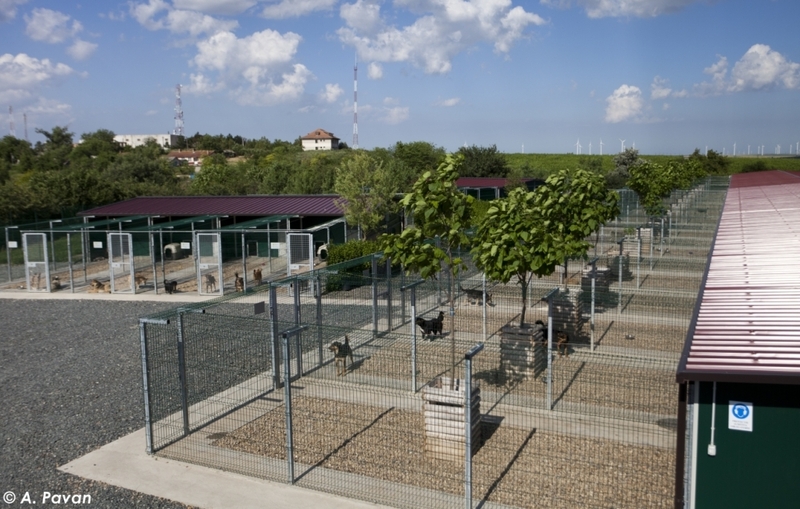 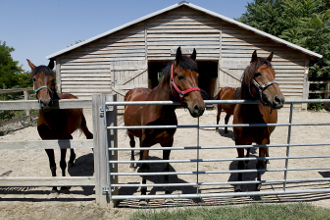 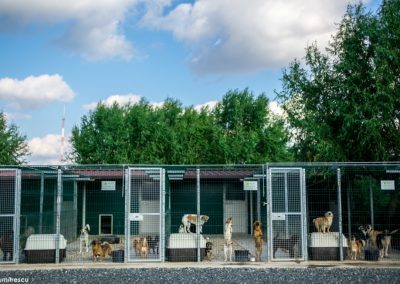 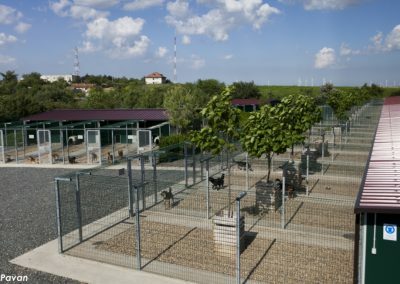 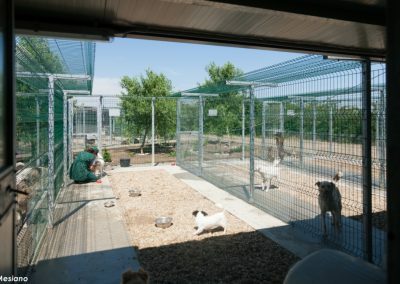 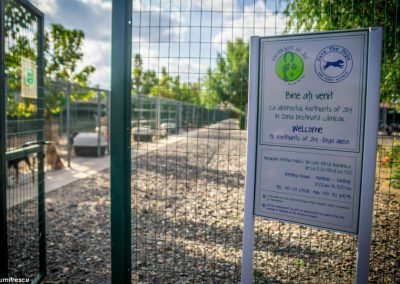 This is the location of Footprints of Joy, the center brought forth by the international association Save the Dogs and other Animals, open to the public throughout the year and easily reachable through the Sun Highway, linking Bucharest to the Black Sea. 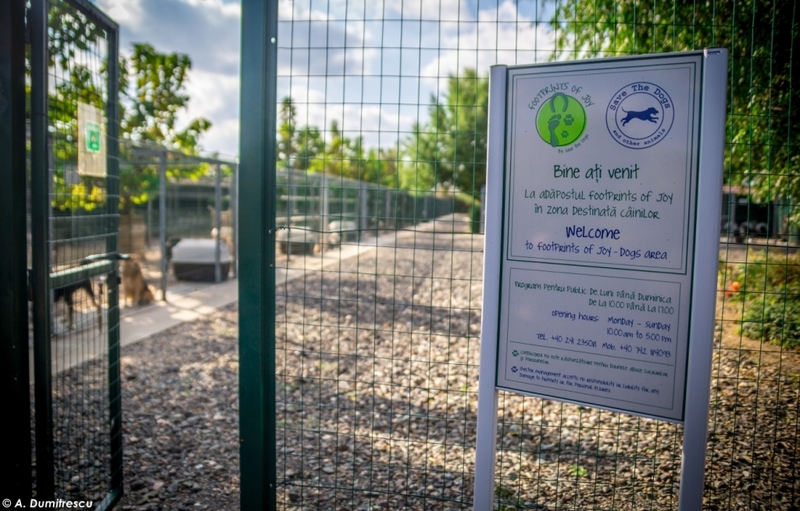 The logo explains in a nutshell the spirit of the project: human and animal tracks meet on this imaginary line and walk into a space entirely dedicated to their wellbeing. 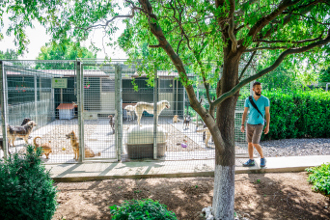 That space represents not only a metaphor for the earth which we share with many other creatures but also a material place, which welcomes dozens of animals in distress and all those people who want to spend a few hours of peacefulness in the midst of nature.